Congratulations on your college graduation! Now’s the time to reap the benefits of all your hard work. If you’re thinking about buying a new car as you enter the work force, consider taking advantage of the Acura College Grad Program. 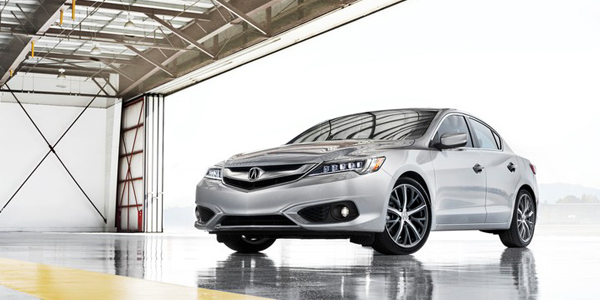 The Acura College Grad Program offers a $500 bonus toward any 2014 or newer Acura vehicle when you finance or lease with Acura Financial Services. With a new Acura at your disposal, not only will you look the part of a professional, you’ll also reap the significant benefits of being an Acura owner: you’ll have the option to defer your first payment for 90 days, build good credit, and have the choice of competitive finance and lease options. After all, we want you to enter the work force in a new car, and we want it to be manageable for your new lifestyle as well.